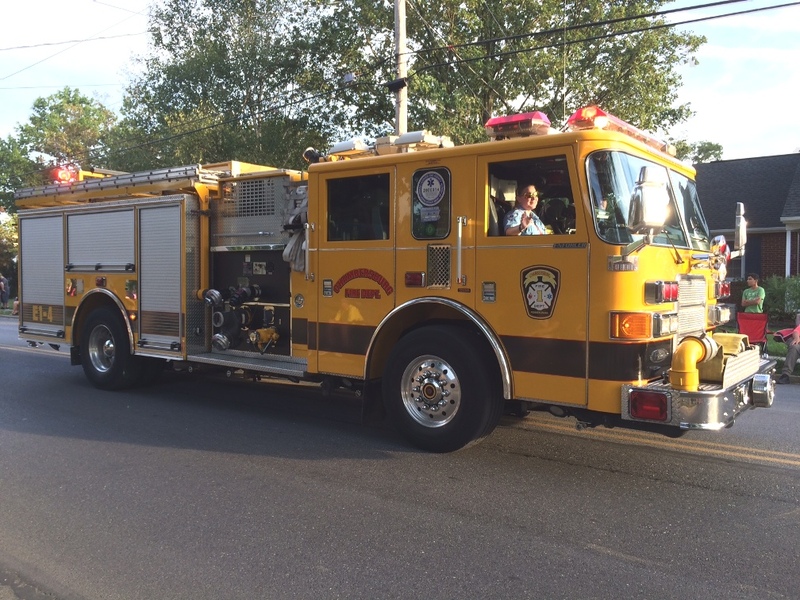 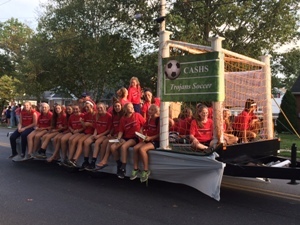 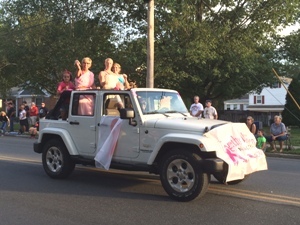 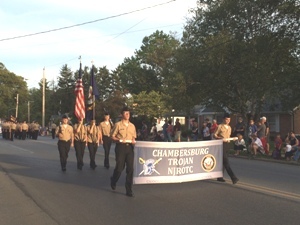 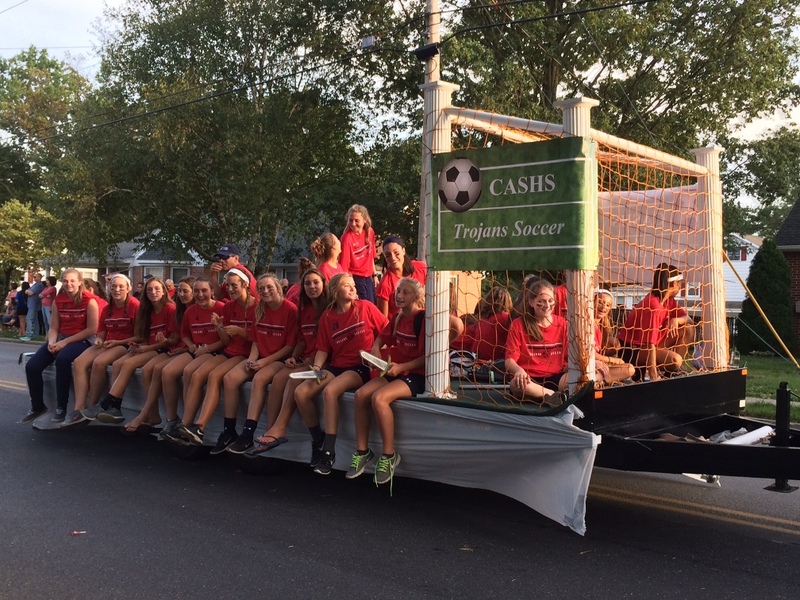 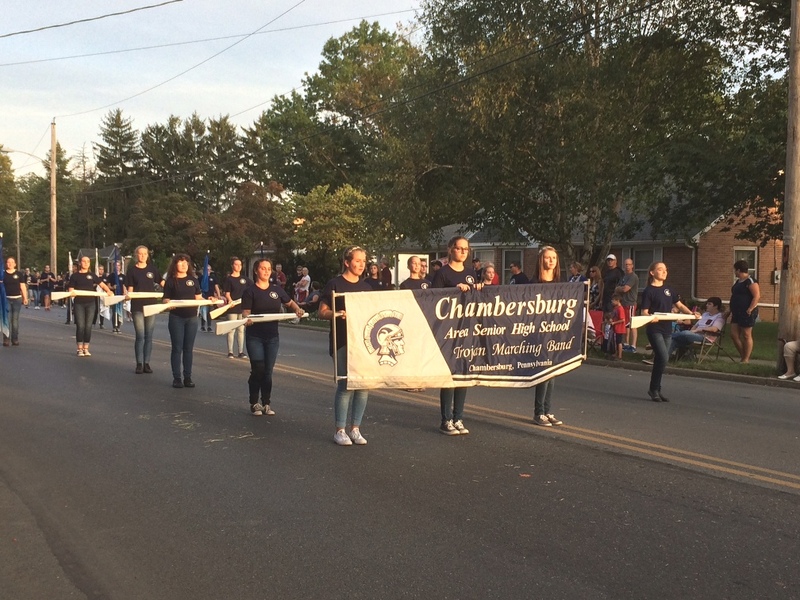 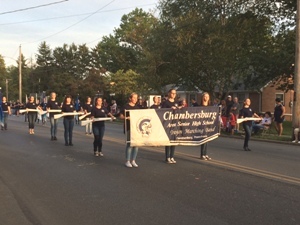 The Chambersburg Fire Department participated in the CASHS Homecoming Parade. 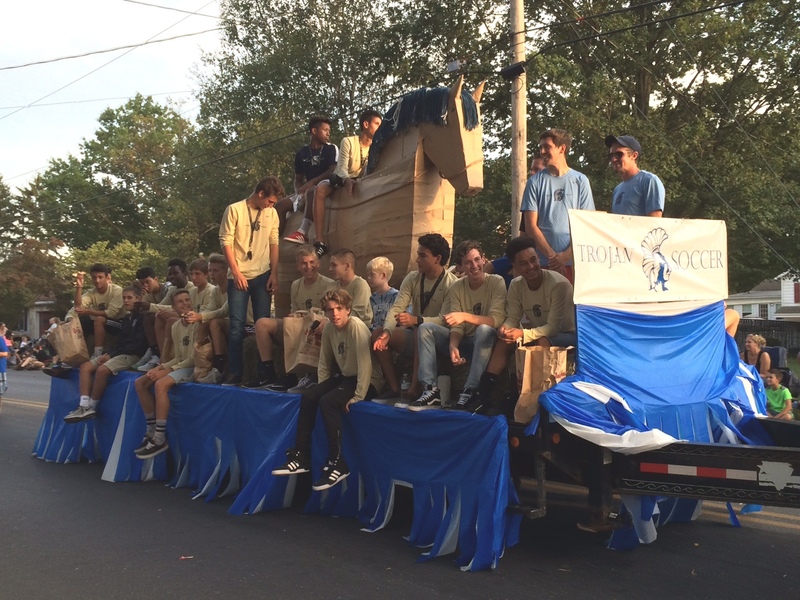 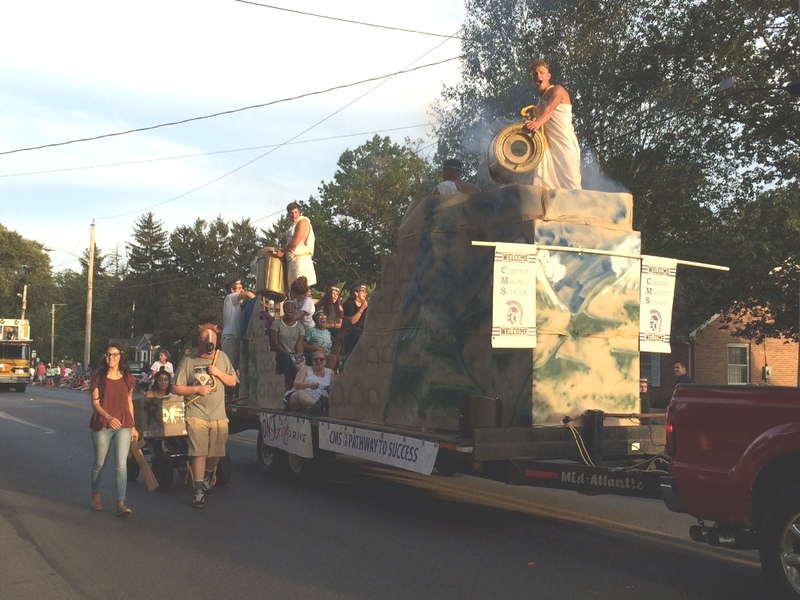 This year’s parade theme “Greeks and Goddesses” brought many ingenious displays. 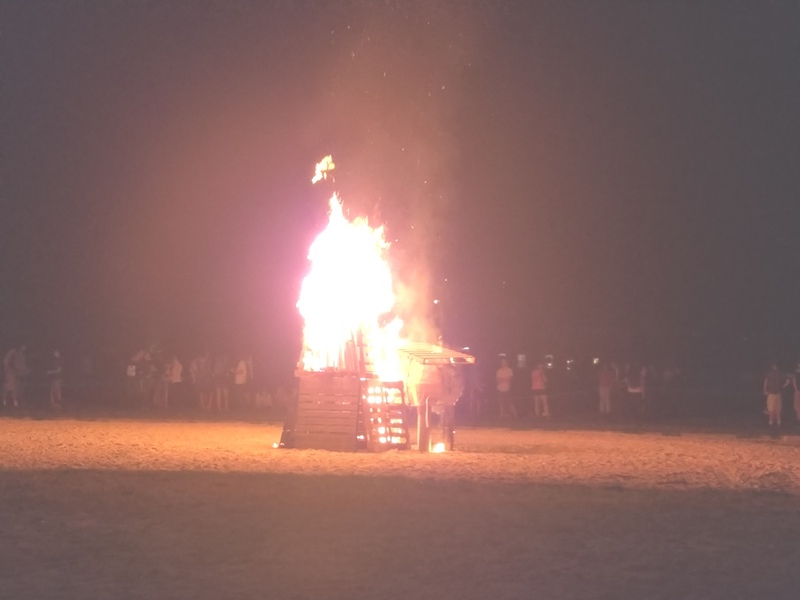 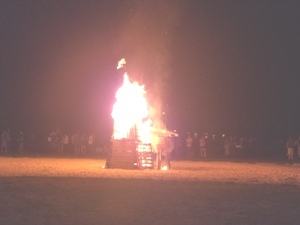 Following the Homecoming Parade and Powder Puff games, CFD crews ensured safety at the bon-fire by providing personnel along with fire and EMS apparatus. The beautiful weather made the events enjoyable for all in attendance.